Manuka Oval. The “one in the middle of nowhere”, as most cricket purists and watchers might say. 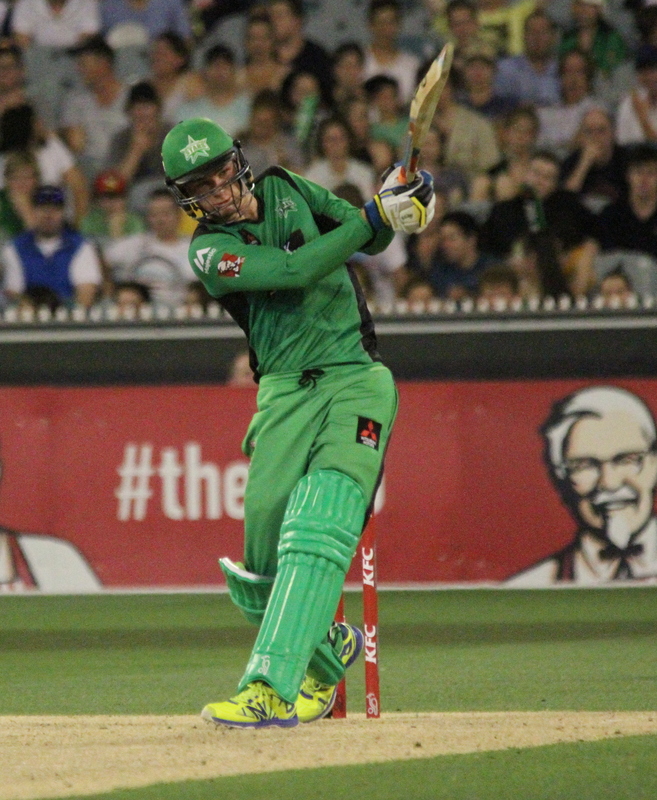 For the Perth Scorchers and Sydney Sixers, the middle of nowhere is home tomorrow night. 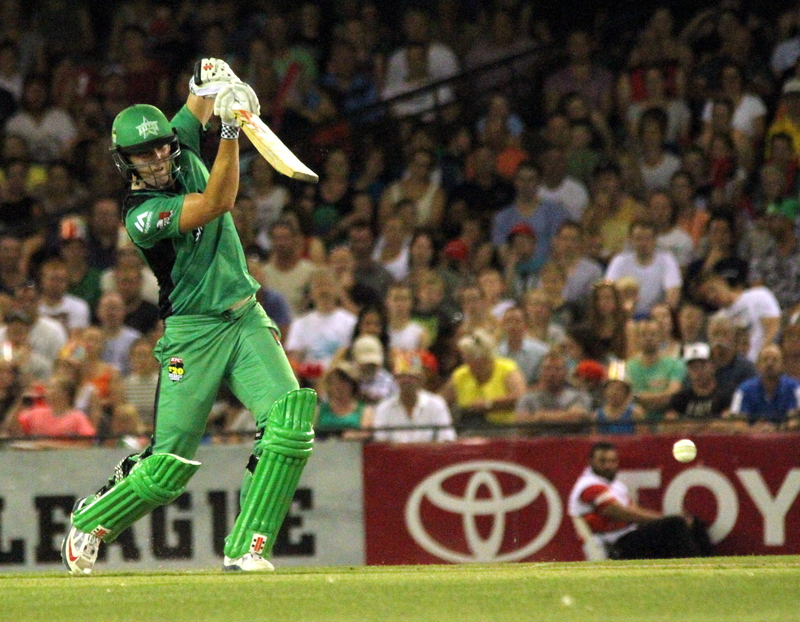 One of the two sides will be vying for their second Big Bash League trophy, though the Scorchers won’t want to lose hold of their defending champion’s title. The 33,580 fans that flocked to the MCG on Wednesday night went to see a Stars win – but they got a lesson in “bird handling” as well. 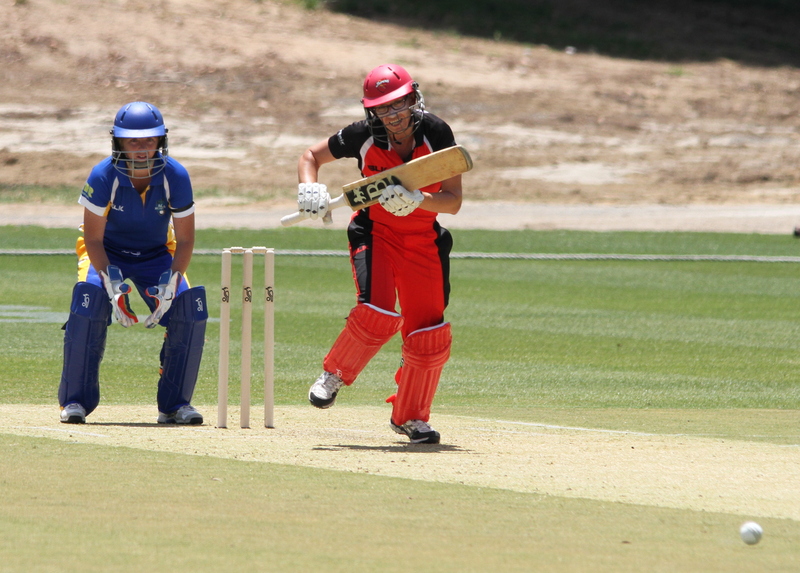 South Australian Scorpions captain Lauren Ebsary has taken her troops to a semi-final against the Queensland Fire on Friday, January 23, but it hasn’t always been an easy task, says the skipper. 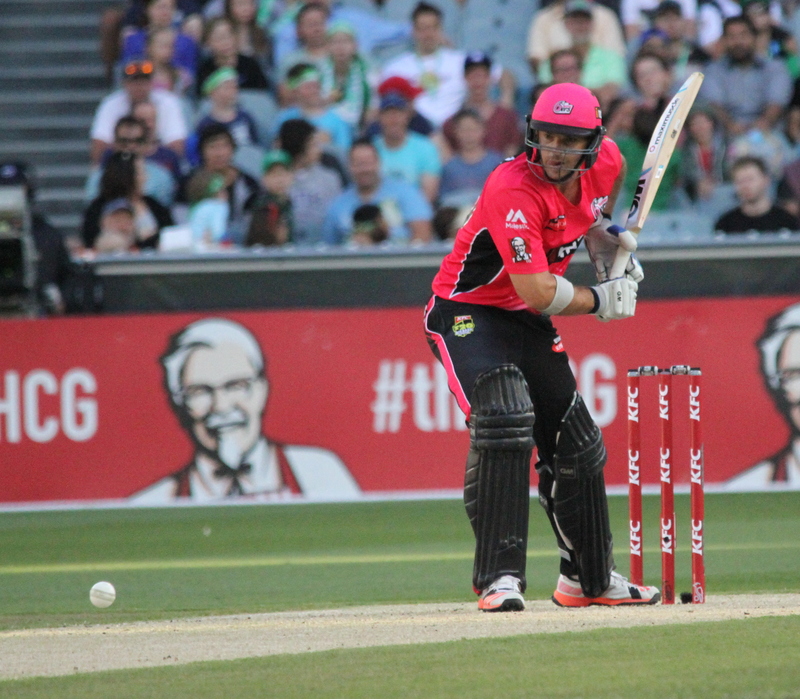 Just 161 runs total were scored at Etihad Stadium on Monday night, where the bowlers dominated and only three sixes were hit across both innings. 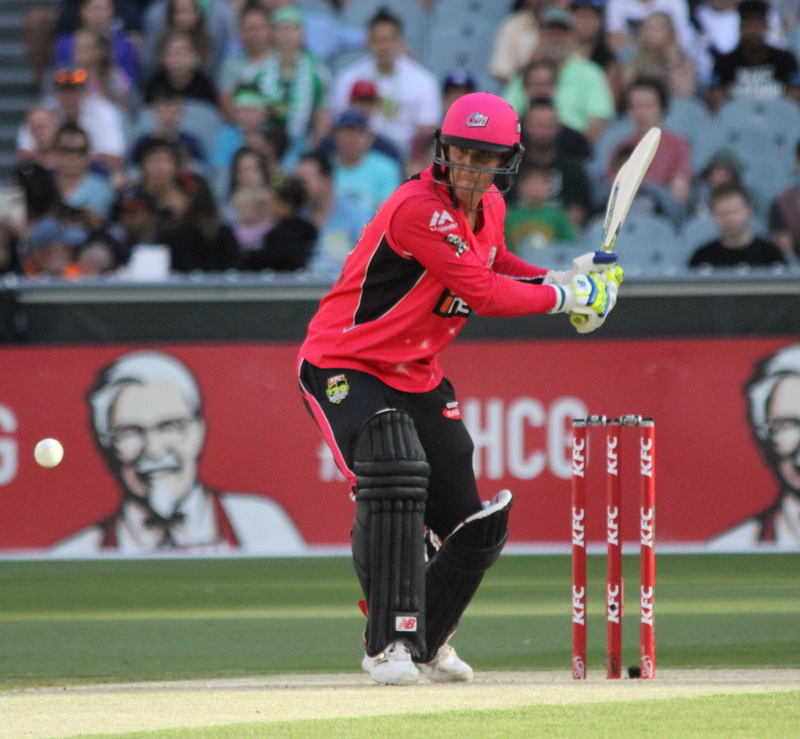 Having won the toss and deciding to bowl on a flat, hard MCG pitch, the Melbourne Stars needed early wickets to keep the Sydney Sixers on a leash. 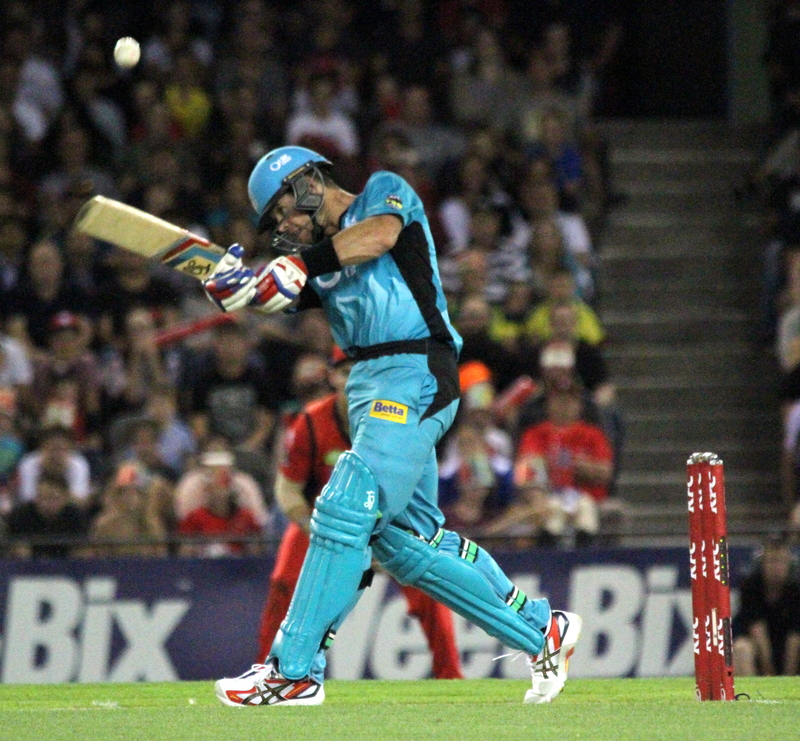 No-one expected what was to come, or the Super Over. 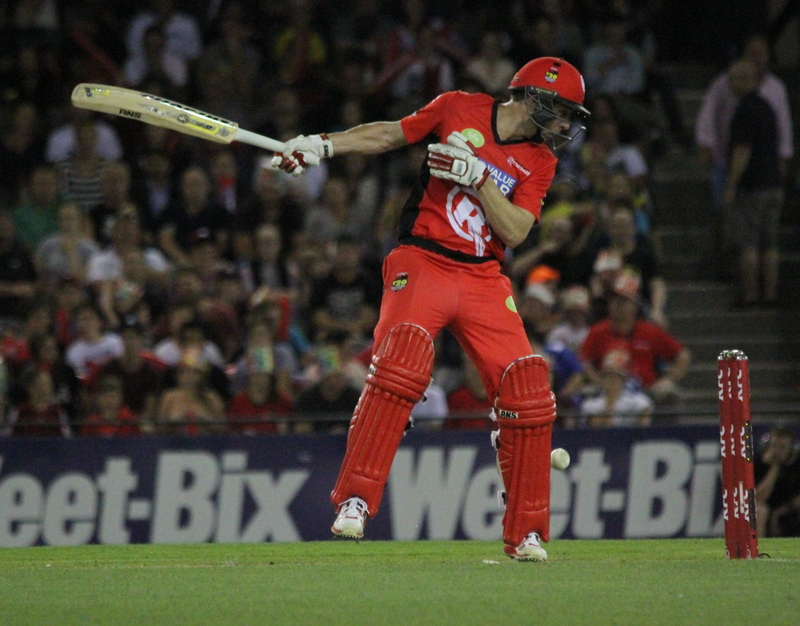 After winning the toss and electing to bowl on what was a sticky, warm night at Etihad Stadium, the Melbourne Renegades had to endure a painful 20 overs at the hands of the Melbourne Stars.